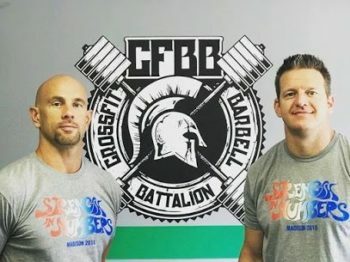 CrossFit Barbell Battalion Why Choose Us? Our coaches are certified and experienced. See Trainers page for more details. 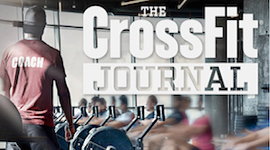 Learn more about what CrossFit is, what it involves, and how it will change your life! Getting started couldn't be easier. Let us help you achieve your fitness goals. Our certified trainers use a personalized approach to maximize your potential. Our 1 on 1 specialized training can help any level athlete reach their fitness goals. CrossFit Kids emphasizes good movement throughout childhood and adolescence. An archive of stories, testimonials, and coaching shared by the CrossFit community..